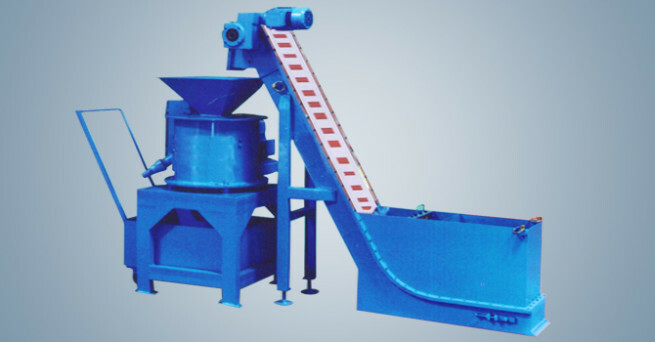 The company was established in the year 2003 and is managed by qualified and experienced engineers and professionals having been in the field for more than 3 decades make us understand the need of customer and offer a right solution. 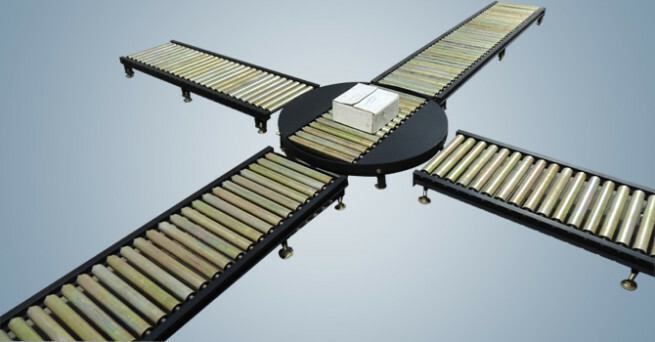 We have developed innovative and custom designed solutions and many products are import substitutes saving valuable foreign exchange and offering reliable systems at very economical prices. 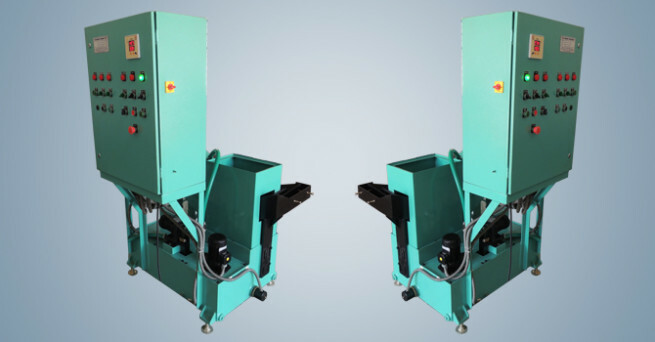 Industrial Washing Machines from most Compact to Robust Custom Built solutions. 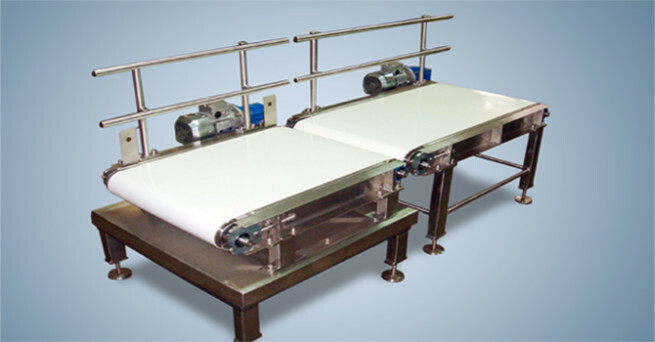 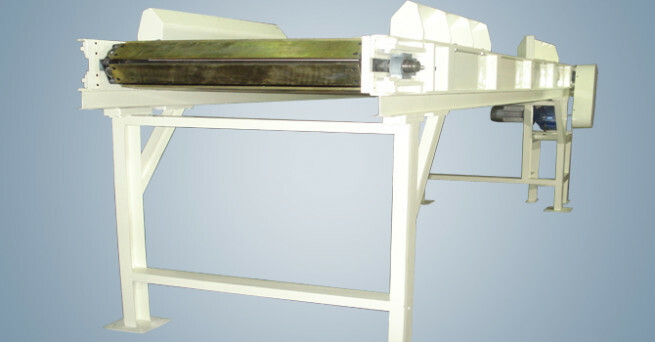 Powerised and Gravity Type Roller Conveyors. 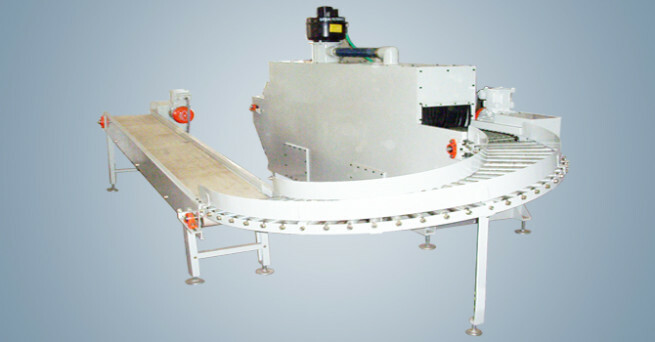 Slat Conveyors for Component and Scrap Handling. 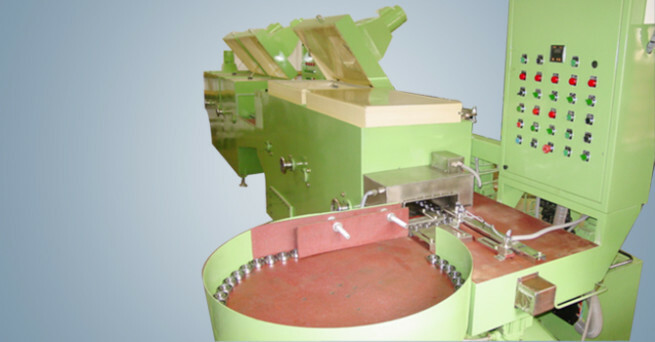 Chip Centrifuges for recovery of oil from Chips. 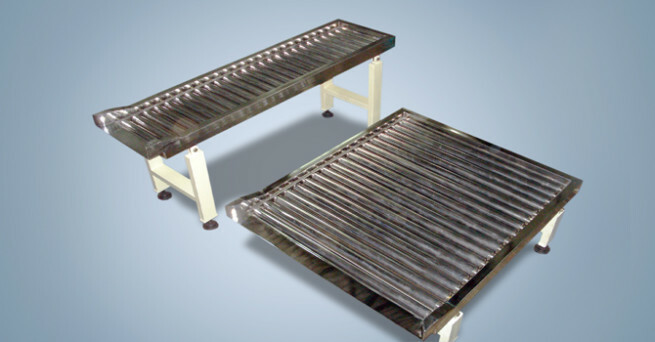 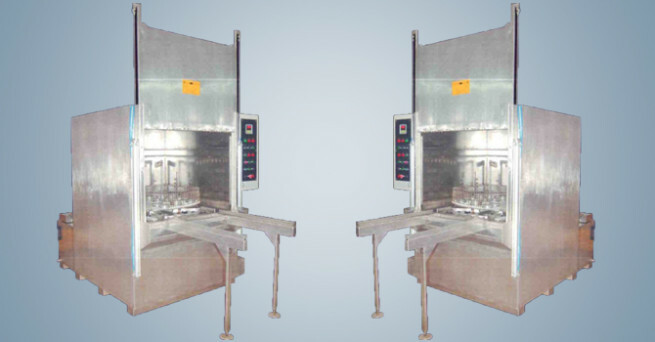 We have developed innovative products by our past experience and interaction with the industries catering to the modern and latest process and challenges. 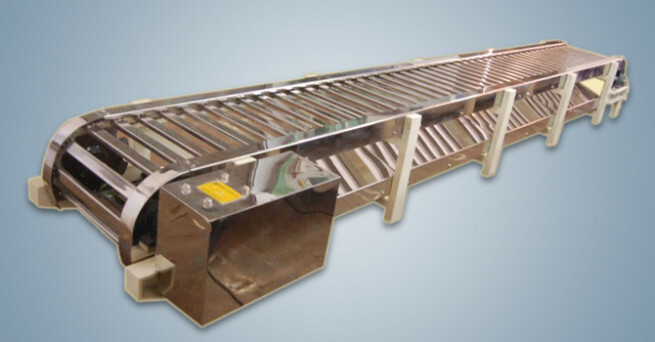 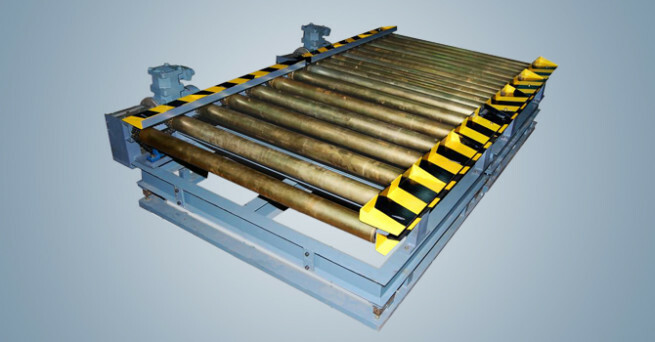 The product range covers Conveyors of various types such as Slat, Chain, Screw, Coil, Magnetic and Belt, Roller Conveyors Powered and Gravity type. 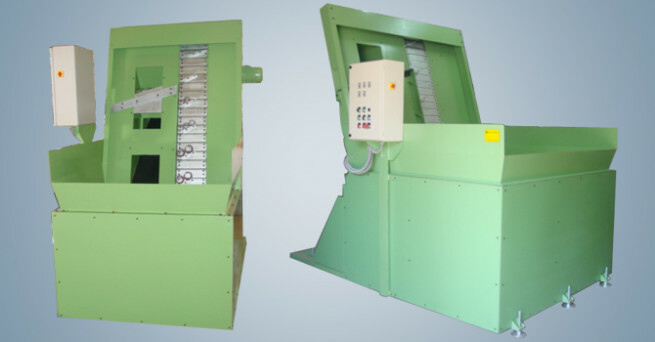 Industrial Washing Machines, Manual and Automatic, Rotary Basket Type, Tunnel or Conveyorised, High and Medium Pressure Jet Washing, Crate Washing Machine, Automatic Bearing Washing, Drying and Oiling Machines. 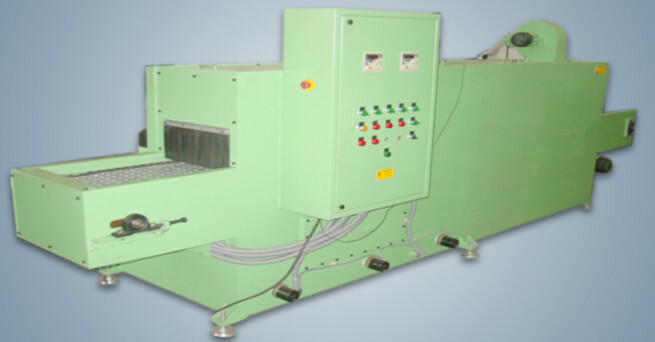 Custom Built Washing Machines to meet customer requirements. 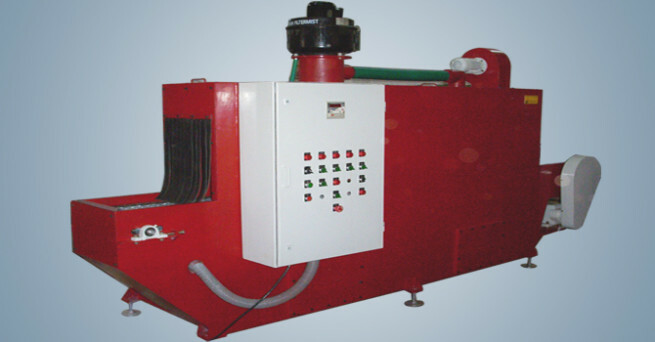 Chip Centrifuges for recovery of oil from Metal Chips, Parts in various capacities ranging from 50 Kg/Hr to 1000 Kg/Hr. 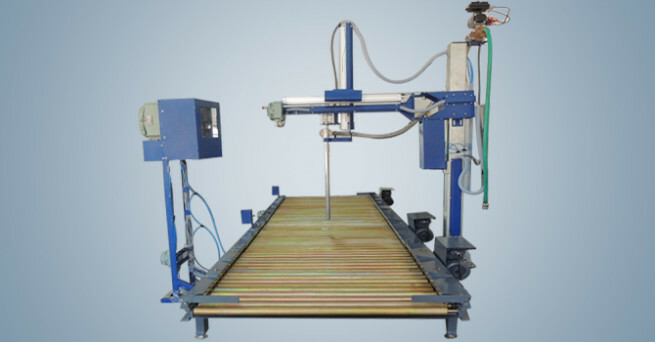 Unique Products India © 2014-17 All Rights Reserved.